INTED 2014, Valencia, Spain, International Academy of Technology, Education and Development (IATED). 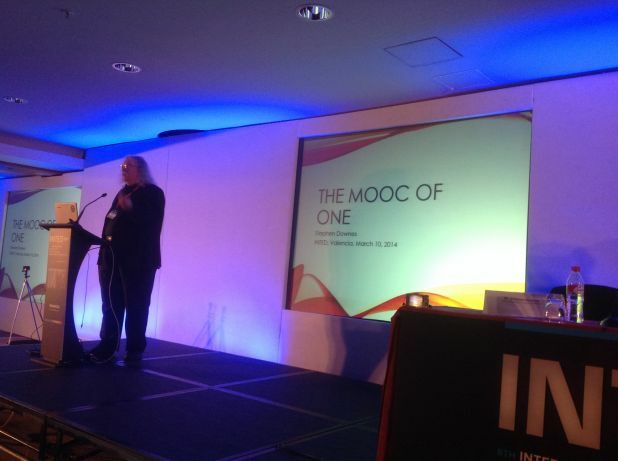 In this talk I examine the transition from the idea of the massive open online course - MOOC - to the idea of the personal learning environment. In the process of this discussion I question what it is to become 'one' - whether it be one course graduate, one citizen of the community, or one educated person. I argue that (say) 'being a doctor' isn't about having remembered the right content, not about having done the right things, not even about having the right feelings, nor about having the right mental representations - being one is about growing and developing a certain way.